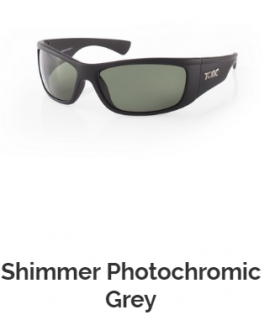 Tonic sunglasses are the smartest fishing glass that i have seen they have a range of lens colours to work in all conditions to spot and hunt your fish letting you see all the under water structure that holds fish. 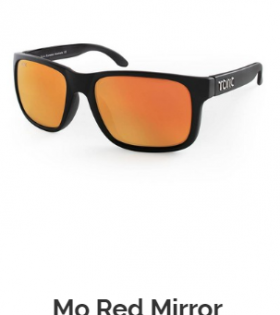 Tonic sunglasses are the smartest fishing glass that I have ever seen. 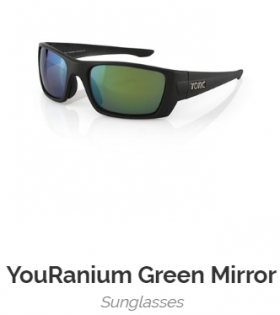 They have an extensive range of lens colours that work in all conditions that help you spot and hunt your fish letting you see all the under water structure that holds fish. 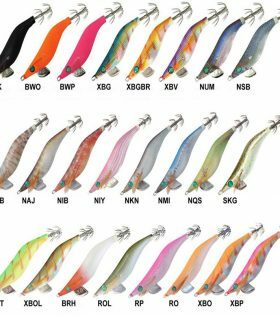 This gives you the upper hand on spotting fish. There are a vast range of frame types and shapes to suit your face shape. 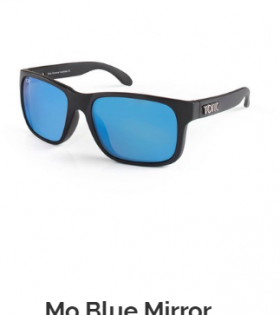 Tonic have some of the lightest glass lenses that I have seen as well as poly carbonate cr39 lenses. 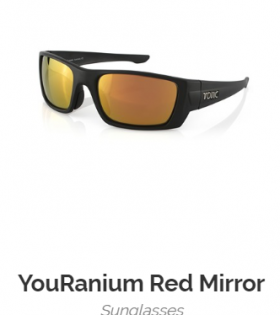 Both of these lenses have a high rate of scratch resistance and come standard with a high quality sturdy carry case. 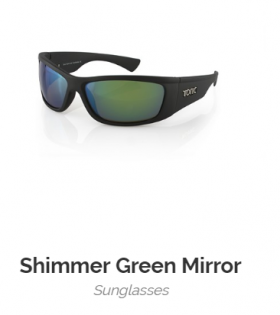 Their lenses include glass photochromic copper that offer 100% UV protection with anti-reflective coating on the back surface stopping the light reflecting back on to your eye. 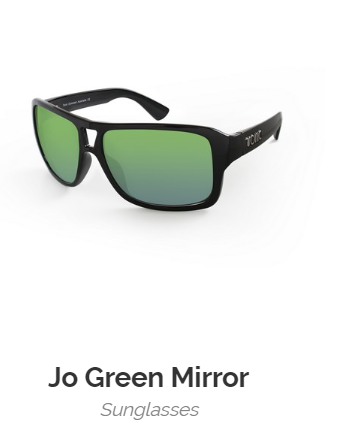 Their range includes photochromatic grey, blue mirror, light copper neon, silver mirror, green mirror and red mirror high contrast high definition lenses.